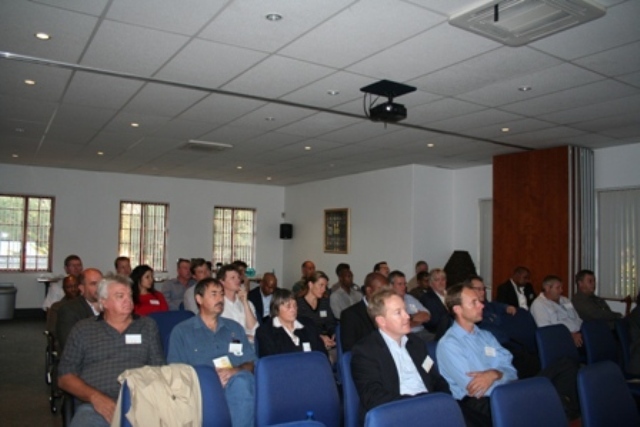 IBC Solar a true industry leader and the exclusive partner of Maxx – Solar Energy invites Maxx – Solar Academy Alumni to a workshop and networking event, either in JHB (4th August 2014) or Cape Town (1 August 2014) – both events to be held after lunch. Mr Dieter Meiner from IBC Germany will be presenting a cutting edge solar simulation tool “IBC's record breaking PV Manager”. Participants to the workshop and will receive a trial version to the software tool. “We are not just a wholesaler or supplier of solar components – we bring real value to our clients and when you support our solar energy revolution we will give you this design software – for free” states Kinesh Chetty. The next courses at the maxx-solar academy have been announced. Register now to secure your seat. 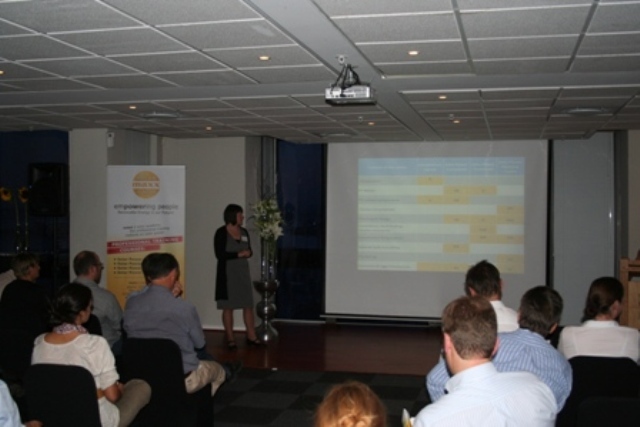 The maxx-solar academy offers 3 different programmes developed especially for the growing South African solar power market. The training programmes are very interactive. A variety of hands-on training material (roof model for demonstration of the PV module installation, photovoltaic experimental kits, calculation tools and panel discussions) facilitate the understanding of solar power generation. The DGS Solar Power Consultant and Technician courses are for beginners while the expert course is for participants who successfully passed the beginner courses or for engineers, planners and architects which already work in the solar power business. All 3 courses are offered in October and November this year. Course participants will learn how to design, plan and tender for the installation of state-of the-art photovoltaic systems. Course participants will learn how to professionally advise clients. They can select the best solar power systems for the respective clients and calculate its profitability. Course participants will learn how to install and maintain photovoltaic systems in accordance with international standards. Detailed information about the courses you find in the respective links above. You can register for the courses at: http://www.maxx-energy.co.za/registration.html. 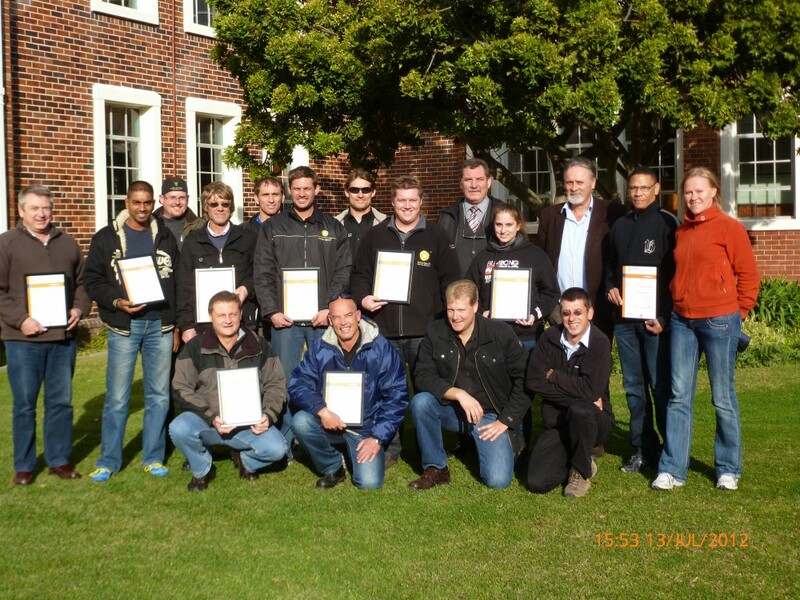 In July and August the maxx-solar academy offered training courses for technicians, consultants and experts in Bloemfontein, Cape Town and Pretoria. The course content met the expectations of all participants. 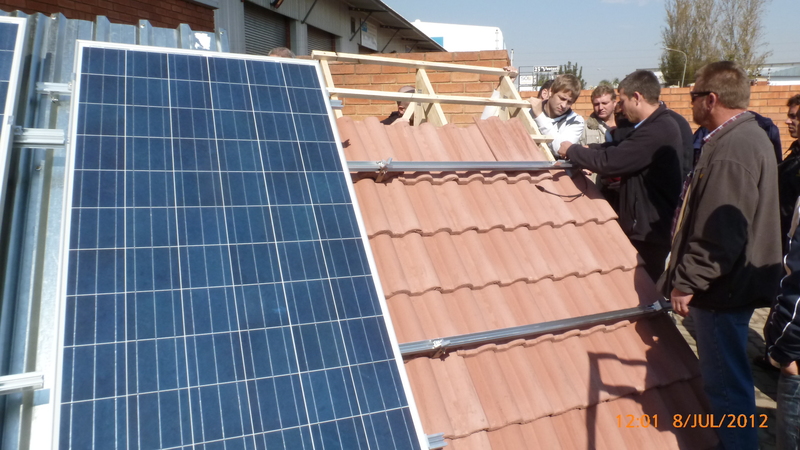 They especially liked the training of the photovoltaic basics, the technical background. All participants appreciated the theoretical and practical knowledge of the lecturers. The participants valued the knowledge of the trainer as very high and enjoyed the variety of practical examples as well as the talk regarding “Lessons learned from Germany”. One participant said: “Well presented and explained by someone with enough knowledge to answer each question and thoroughly”. Vodacom South Africa’s number one cellular network operator has announced that it will fit its Century City in Cape Town office with the largest array of solar panels on a single building in Africa.The project, a 500kWp which is expected to be completed in August, comprises of installation of about 2 000 mono crystalline solar panels onto SolarWorld Sundeck and 100% recycled Suntabs roof sheeting over a 3 600 m² area. The solar array is expected to produce about 75% of the 650 kWp power requirements of the building during peak production. The solar roof will yield an expected energy saving of about 830.1 MWh a year – the amount of power it would take to charge over 70-million cellphones a year.It is important initiaves like this one that will help ensure a clean, strong and reliable energy system for the future. This great stride will encourage other companies and property owners to get involved in producing clean energy – that not only helps to boost economy, but it also helps boost overall demand for Solar PV courses and related green training. maxx- energy welcomes these new developments. Consumers willing to use maxx - energy solar's rooftop PV applications can actively partake in the emerging green energy economy thereby contributing to a healthier environment and creating more alternative energy jobs. doubling the share of renewable energy – all by 2030. More than 50 Governments from Africa, Asia, Latin America and Small Island Developing States have engaged with the initiative and are developing energy plans and programmes. Businesses and investors have committed more than $50 billion to achieve the initiative’s three objectives. 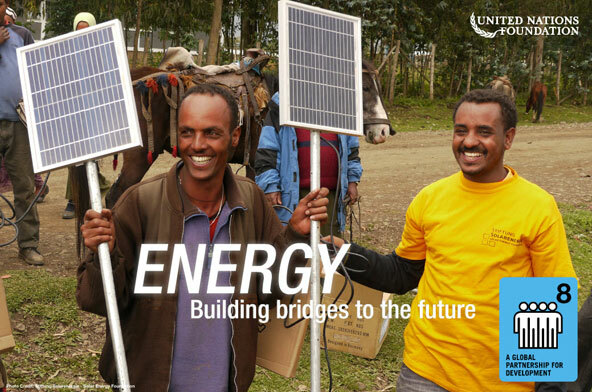 More than one billion people will benefit from Sustainable Energy for All’s public and private sector commitments. /---/The next courses at the maxx-solar academy have been announced. Detailed information about the courses in August 2012 and the relevant course content, see www.maxx-energy.co.za/trainingcourses. You can also apply at: http://www.maxx-energy.co.za/registration.html. We still have a few vacant places, so register now! The DGS Solar Power Expert course is targeting participants, who have an engineering background, since the focus of this advanced course is on the design and planning of PV systems, including step-by-step calculation exercises based on example systems from the site visit to quotation. The professional team at maxx-solar academy provides the necessary knowledge to design, plan and prepare bids for photovoltaic systems according to professional practice and quality certifications. The development and expansion of photovoltaic (PV) require consultants in the field to have well-founded knowledge and skills pertaining to the suitable application and use of photovoltaic systems. The professional team at maxx-solar academy provides the necessary basic knowledge in its seminar DGS Solar Power Consultant; from customer advisory services to layout design, installation, covers and maintenance of grid-connected photovoltaic systems. Hands-on experience with new solar cell modules, course system technology and a PV exercise unit facilitate the understanding of solar electricity generation. /---/South Africa´s Premier Solar Academy was launched on the 16th and 19th of April in Johannesburg and Cape Town respectively by none other than the Chairwoman of the Thuringian Regional Association of the German Solar Energy Society DGS e.V, Ing Antje Klauss-Vorreiter among other distinguished guests from South Africa and Germany. The response from the Industry was overwhelming and indeed the team and the delegates had an incredible time to share information, interact and network. 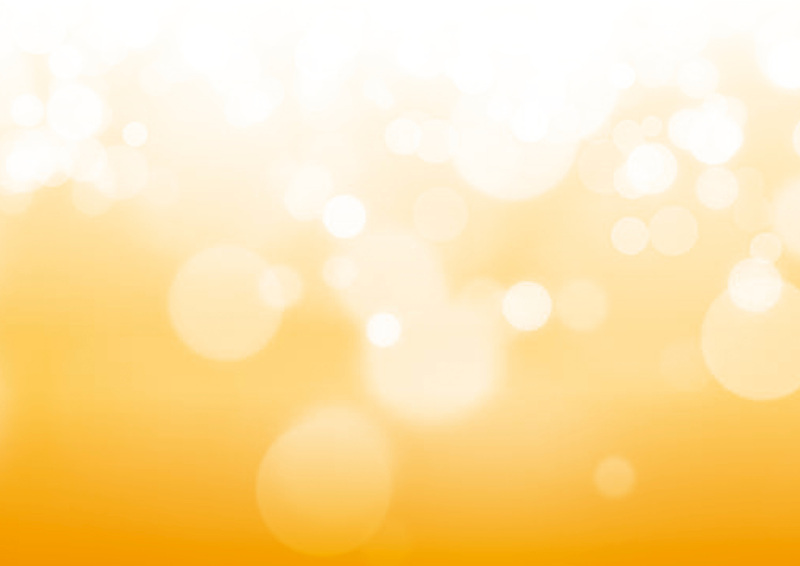 Due to the developments that have been taking place which include Solar photovoltaic (PV) technologies emmerging as the “big winner” in South Africa’s 20-year integrated resource plan (IRP) for electricity, there is no doubt that this will potentially transform the country into a “solar gold mine”. Just like any ordinary mine, there is need for skilled manpower. As such the launch of maxx-solar academy at the right time will go a long way in ensuring that the locals are skilled and thereby subsequently contributing to President Jacob Zuma´s vision of job creation. The Managing Director of maxx-solar academy Manja Schubert then gave an overview of the courses that will be offered and the training concept behind it that really makes it ideal. Apart from the Trainers that are practitioners in the Solar Industry in Germany and South Africa, the courses are quite interactive and also practically based. Participants will get the opportunity to do some roof modelling, PV module Installation and conduct Solar experiments. 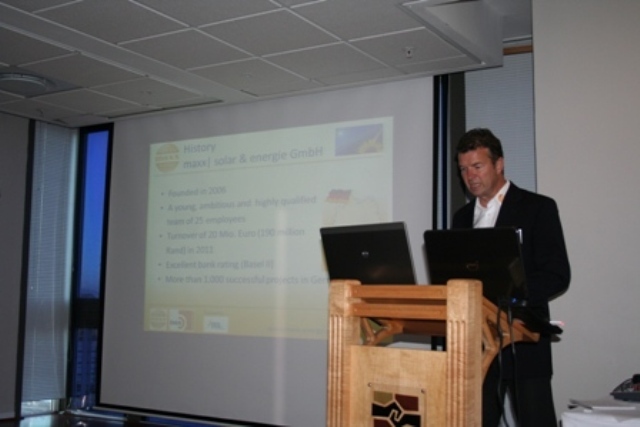 A representative from the main sponsor, maxx- solar & energie, a leading Photovoltaic Company in Thüringia, Michael Rudolph introduced the company to the delegates in terms of who they are and what services they offer and their ``Quality culture``. The highlight from the launch was that the team got the first registration for the courses from Martin Pollack, Tri Systems Company. This indeed is a testimony for the relevancy of maxx- solar academy within the Industry. 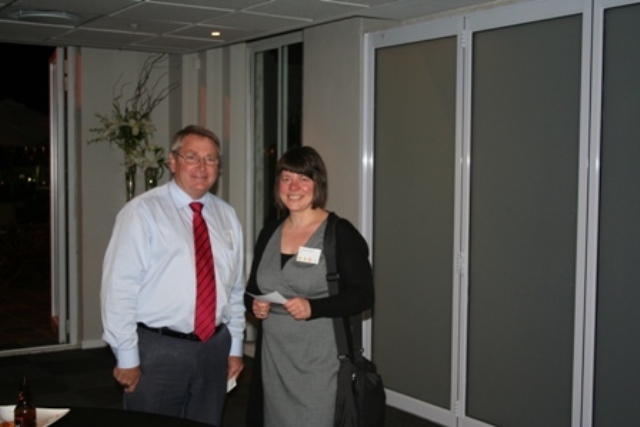 The maxx-solar academy team remains upbeat about the future of the South African Solar Industry. Renewable Energy is our Future! maxx|solar acamdy - the professional training insitute on solar power will be launched in April 2012. Supported by the German Chamber of Commerce and GreenCape , financed by the DEG and maxx| solar & energie GmbH, will the academy be introdcuded to specialists and interested people. then we are looking forward to meet you there. If you would like to learn more about the maxx| solar academy and you are intested to join us for the launch, please contact us. With a bit of luck we still have space available and can welcome you in Cape Town or Johannesburg. It’s Tuesday January 21st and in the township of Phillipi the nursery kids of the community centre iThemba Labantu are coming back from school. Their after-school teacher promised a surprise for this afternoon. Antje Klauß-Vorreiter and Manja Schubert of the ‘maxx-solar academy show them with solar power experiment tool kids how the sun produces electricity. They are even given the opportunity to conduct their own experiments, powering a horn as well as a motor using small solar cells. What the kids liked best was to let various coloured disks rotate using the solar motor. The maxx-academy team explained that those small cells power their motor in the same way as the large modules on the roof of the community hospital, converting the light of the sun into power. The 5,32kWp solar power plant of the community hall has been working since 30 March of 2011. Due to the initiative and the support of maxx-solar and energy and to the module donation of Bosch Solar Energy AG, about 6.575kWh have been produced in the last ten months. In order not to let this be a unique example maxx-solar & energy supports the DGS Solarschool Thuringia by the foundation of the ‘maxx-solar-academy’ in South Africa. Additionally adapted trainings will be offered to pupils and teachers in the community centre of iThemba Labantu and for students of the college in Cape Town. For more information please contact info@maxx-energy.co.za. The ‘maxx-solar academy’ receives funding from BMZ’s developPPP.de. programme.